Since U11Plus entered the market, it has been highly recommended for the unique back cover design. U11Plus has released the Black and White color at first, it is stimulated by the tree’s growth ring, giving an astonishing visual effect and unique touch feel. 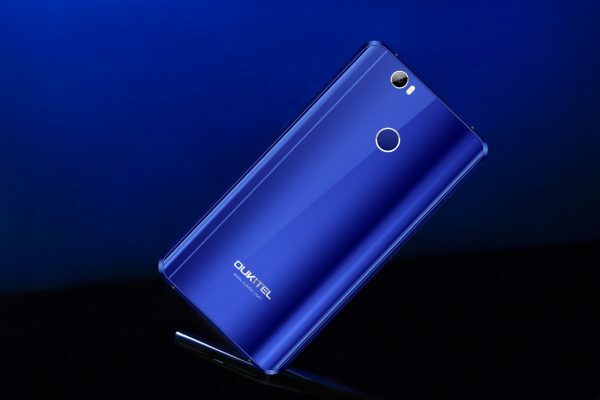 This month, OUKITEL is following the new trend to release 2 new editions with sparkling radiance design and perfect touch feel. All the specs are same as the previous version, but gets new fondle admiringly battery cover. U11Plus is s a 5.7 inch FHD AUO LCD displayed 4G device with Asahi glass(TP) and Android 7.0 Nougat. It packs 16M+16M Dual Camera, and 4GB RAM+64GB ROM, and houses a 3700mAh big battery. With extremely powerful MTK6750T Octa-core processor, it will surely offer powerful performance throughout the workday. The new editions include brilliant black and sapphire blue. The Brilliant Black is like staring into a mysterious night sky with deep shades of green and purple. The impeccable quality and beautiful reflective surface give this color a truly premium feel. The opulence of Sapphire Blue is sure to impress. This stand-out color shines brilliantly in the light and has tones of rich blues and purples inspired by a decadent sapphire gemstone. As for a high-end device, U11Plus has the same metal mid-frame and curves on both the front and back. OUKITEL’s logo and official link at the bottom of the device. It looks really nice and clean like this. There’s a fingerprint sensor on the backside, and three action bar are on front side. U11Plus has a modern design on front camera. It gets dual 16MP cameras and dual flash light. It specially adds a flash light on the front for the OV AR1335 16MP (13MP interpolated) front-facing camera as well as the OV AR 1335 16MP primary camera. Gives you more beautiful and charming photos when you take at night. Inside the body lays a 3700mAh large battery for long time use. There’s that saying ‘don’t judge a book by its cover’ and that’s definitely true here. There’s much more inside than just the curved display and fabulous frame. U11plus sports a curved display and breathtaking shinning body, together with its rather impressive powerful specs to offer excellent handling experiences. For a device under $200, U11 plus is offering all your need for fashion and performance.